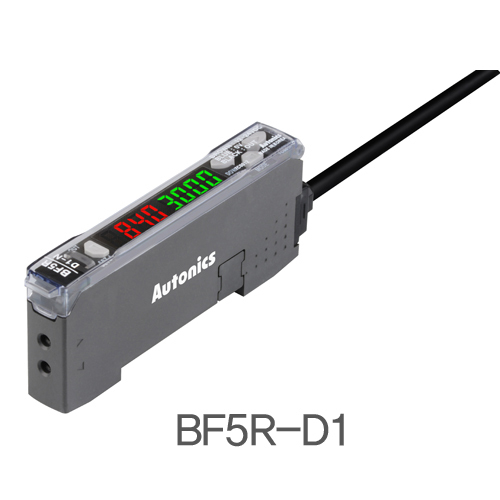 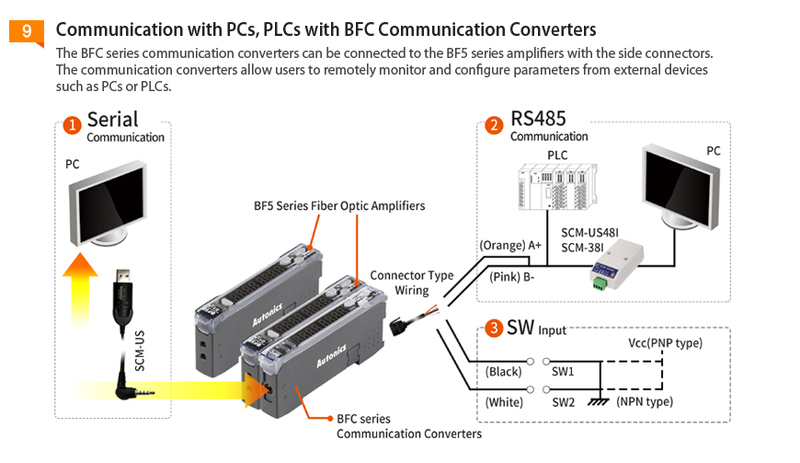 The BF5 series fiber optic amplifiers are available in single and dual display models. 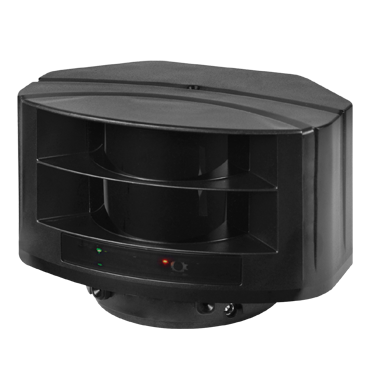 The units feature 5 different response speed settings, for flexible and reliable detection of fast moving targets or small objects. 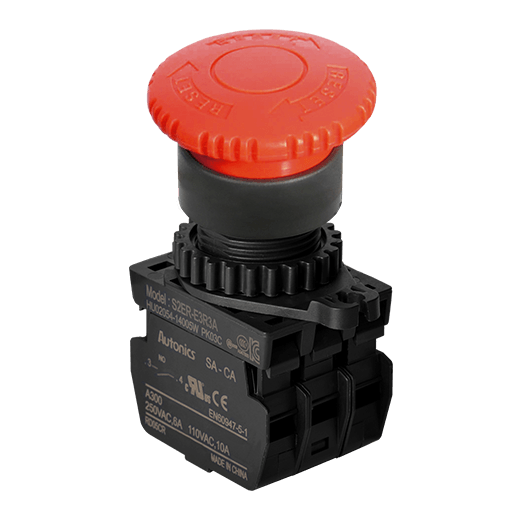 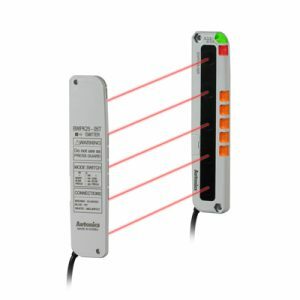 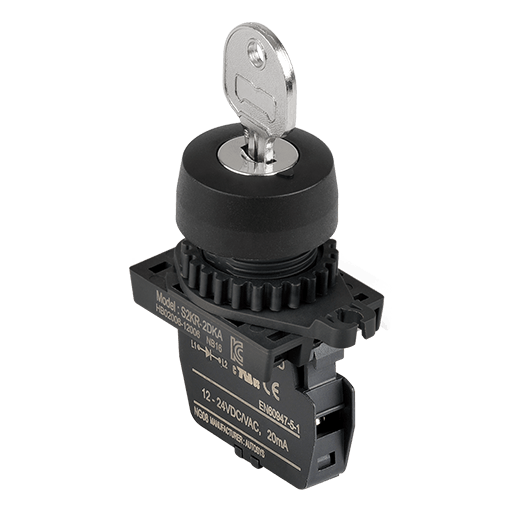 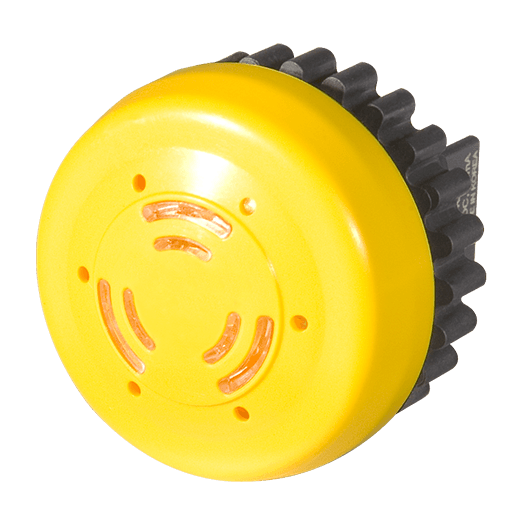 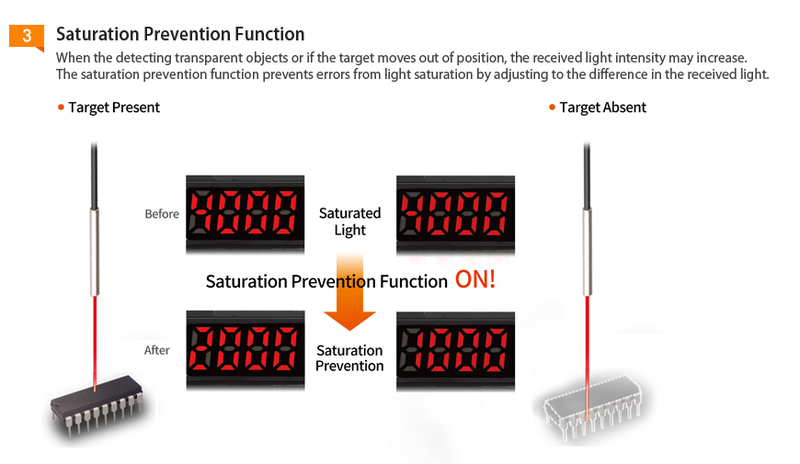 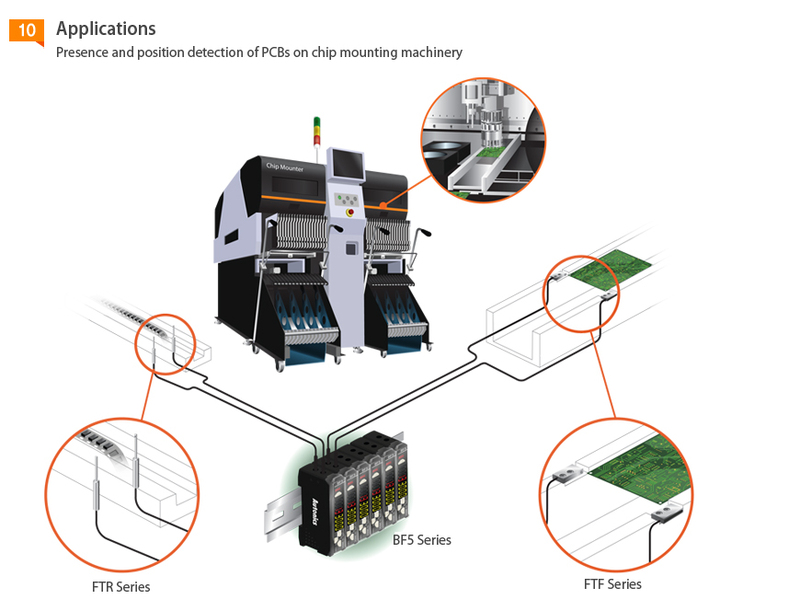 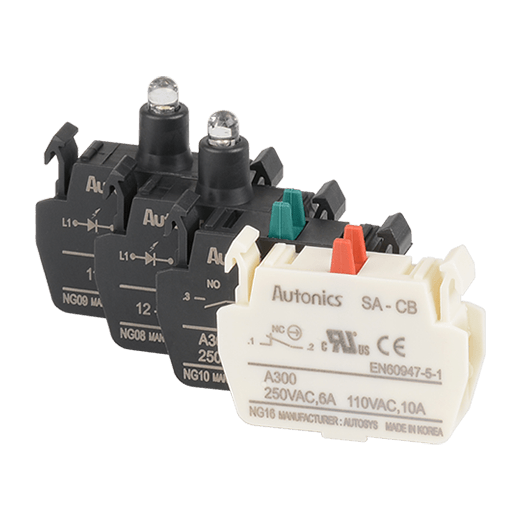 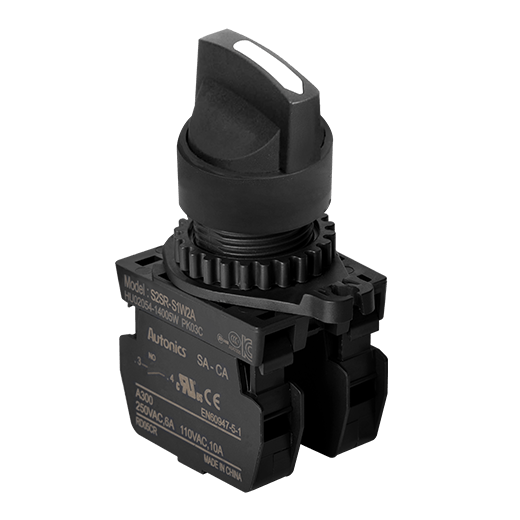 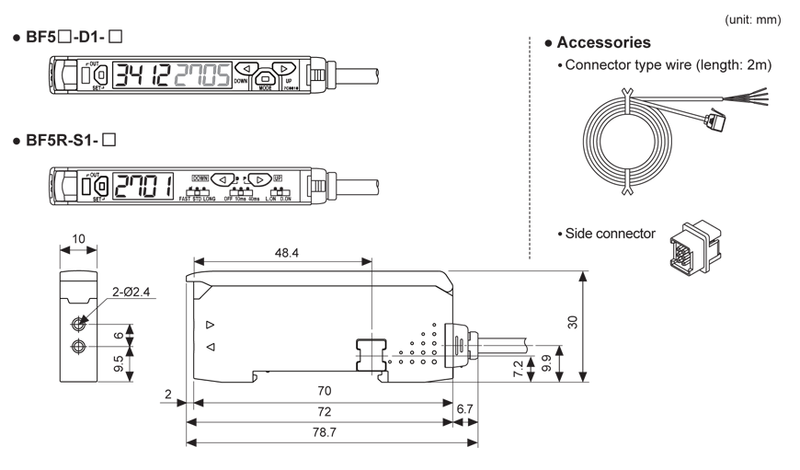 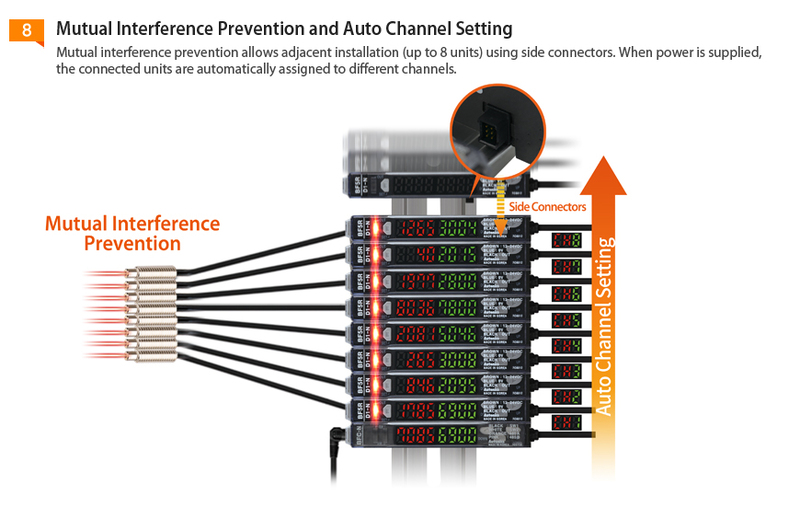 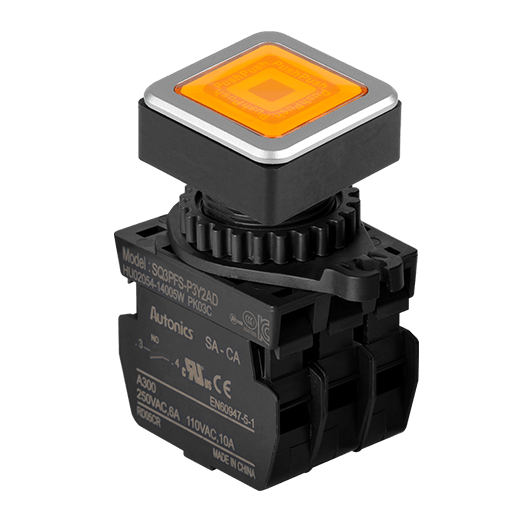 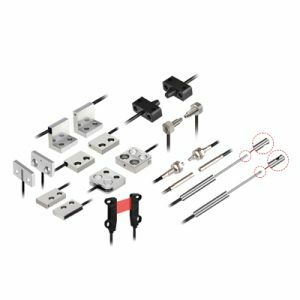 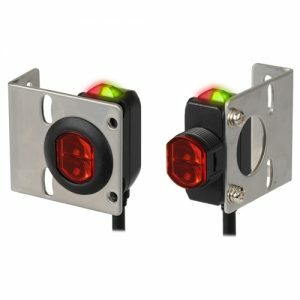 With integrated mutual interference prevention, reliable detection is possible with multiple units (up to 8 units) with connection using side connectors. 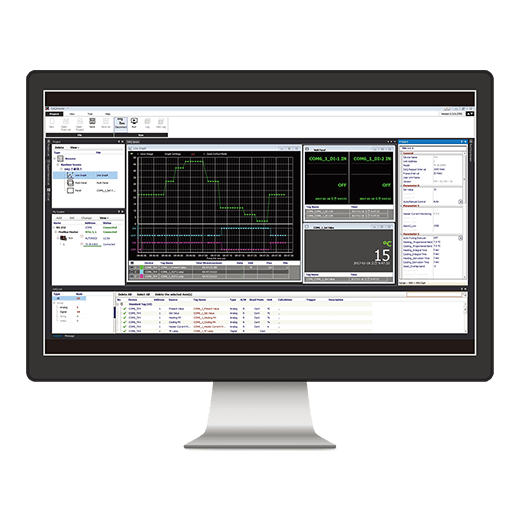 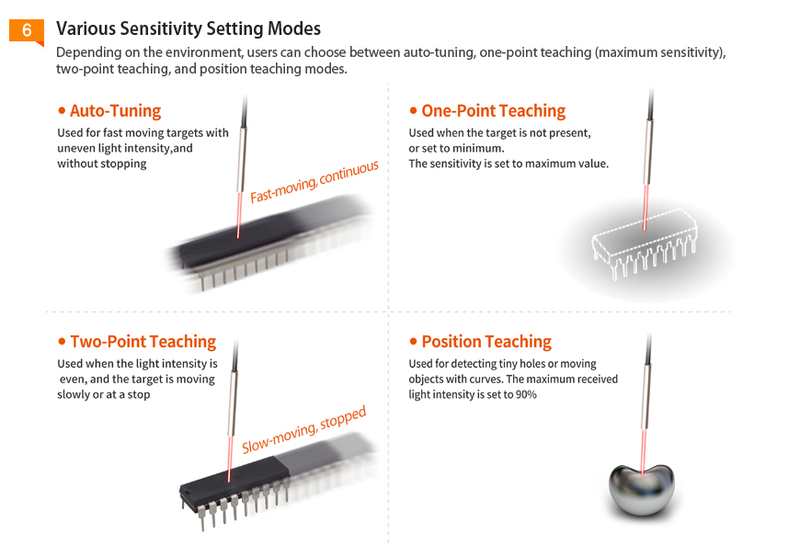 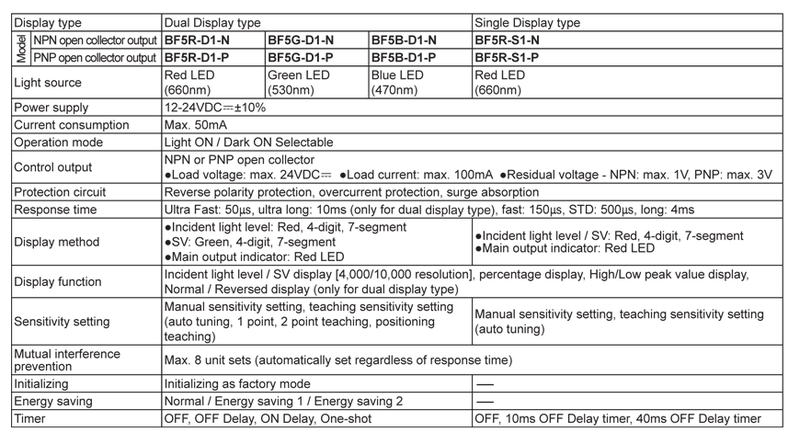 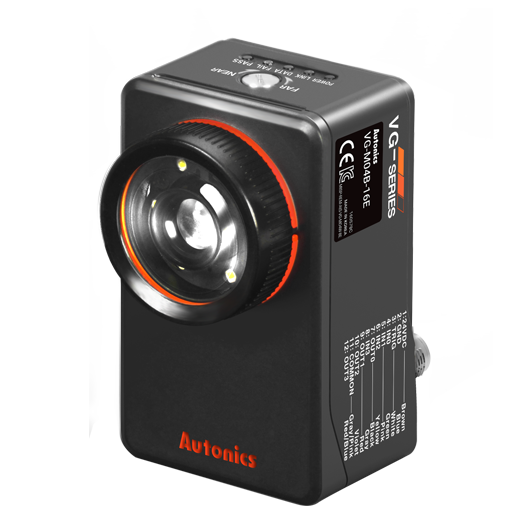 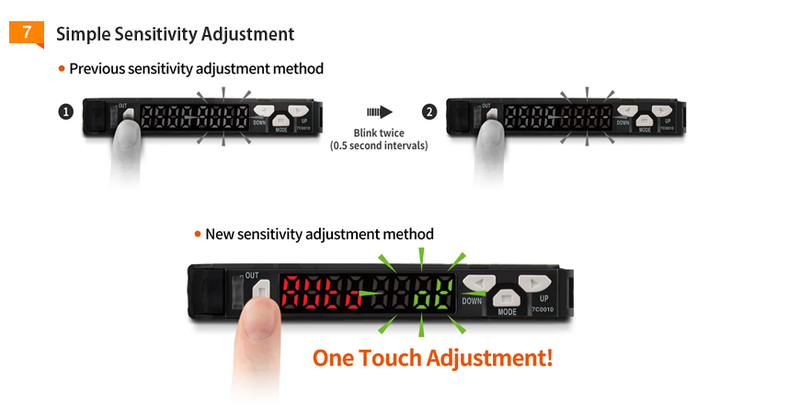 Other features include saturation prevention function, inverted display, and simple sensitivity adjustment settings. 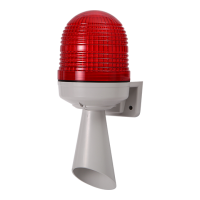 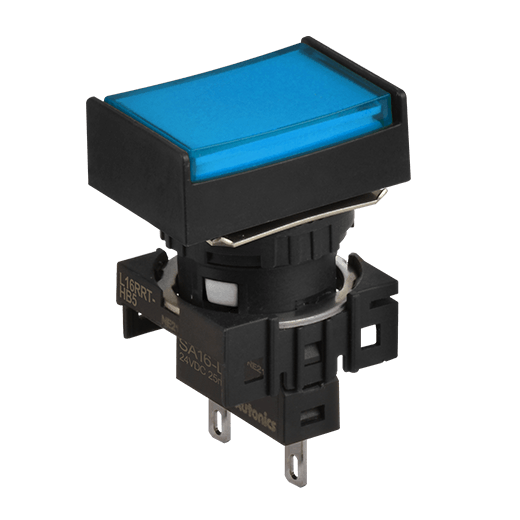 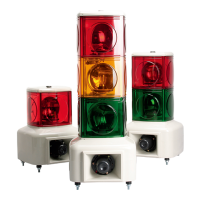 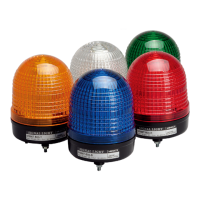 Red, green, and blue LED light source models are available for diverse applications.